Announcements of a brand-new, smartphone-only Diablo and a remastered WarCraft 3 headlined a news-filled BlizzCon keynote presentation on Friday. 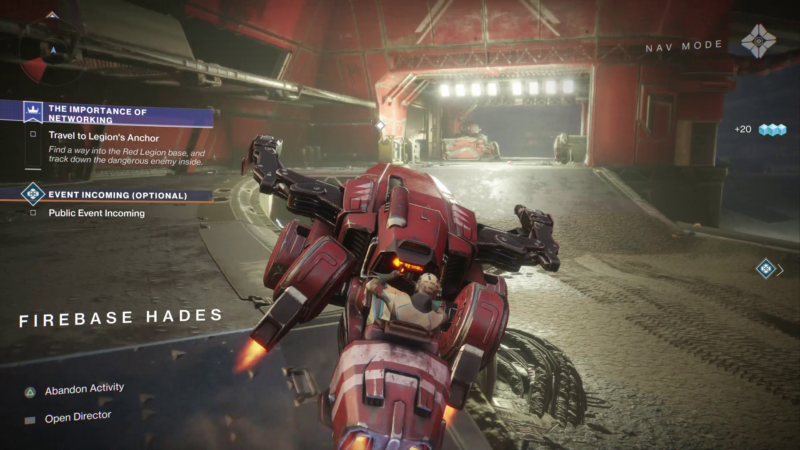 The talk focused on games across Blizzard Entertainment's portfolio—along with a huge freebie from its corporate siblings at Bungie. Starting today, that developer’s Destiny 2 is now free to claim on Windows 10 PCs. Anyone who logs into Battle.net on or before November 18 can claim that game's vanilla version at this site and keep it for free. 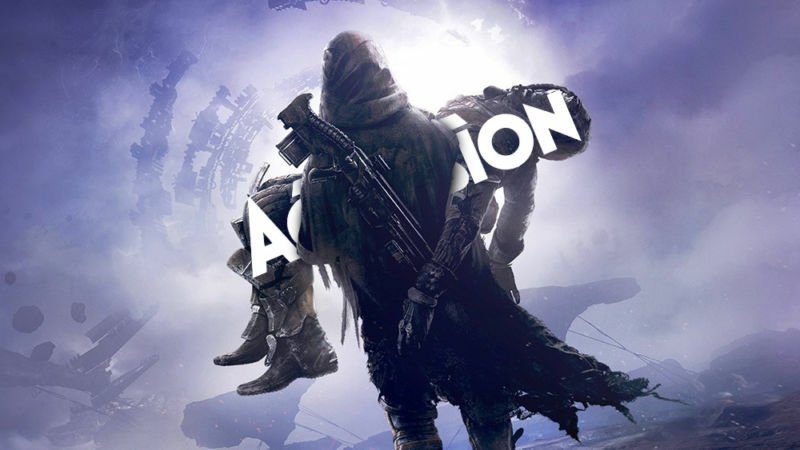 (Should you create an entirely new Battle.net account on or after November 2, you'll need to attach SMS authentication to your account to claim that copy—assumedly to prevent a slew of spam accounts claiming free Destiny 2 accounts.) That version includes quite a bit of content that can be played with all other owners of the PC version, though at this point, it's effectively an elaborate demo for the game's more recent expansion packs. Diablo Immortal's control scheme on smartphone. Blizzard's previous promises of "multiple Diablo projects" bore fruit during the keynote with the announcement of Diablo Immortal, a "full-fledged action-RPG you can play everywhere with everyone." This game, set between the events of Diablo II and Diablo III, is credited to developer NetEase Games, a company that primarily handles online game management of Blizzard's classic series in China on top of also making its own titles. Reveal footage of the game confirmed a pretty busy interface of touchscreen buttons that mobile players will use to manage abilities and items. 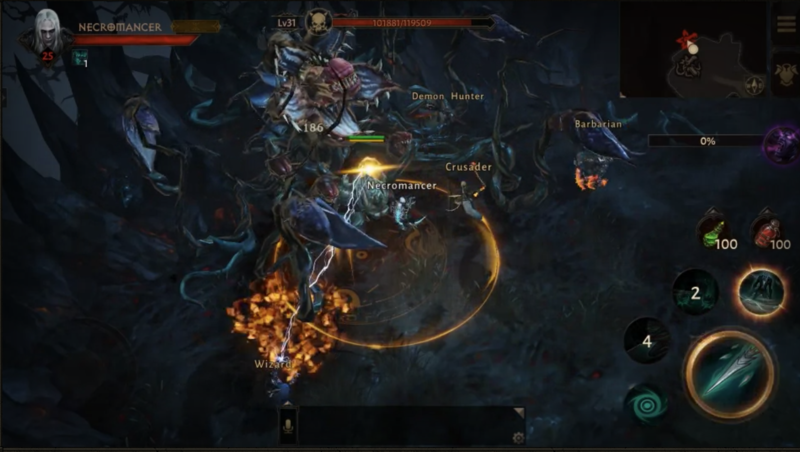 That interface, seen above, may look bonkers to Diablo's PC faithful, but looks somewhat reserved compared to mega-popular mobile games like PUBG and Fortnite.